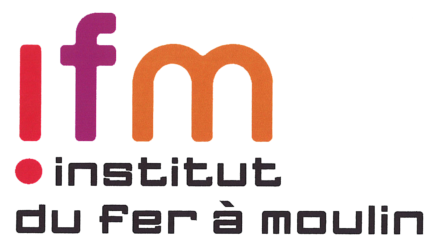 The Girardeau Lab is a newly created team at the Institut du Fer-a-Moulin in Paris, France. 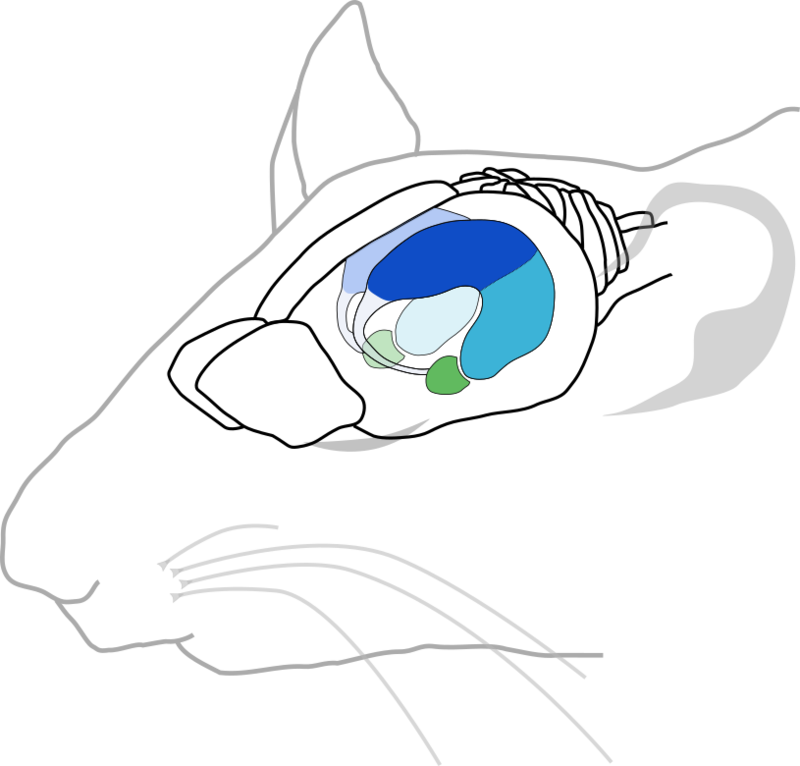 We are studying the neural mechanisms involved in the « off-line » (i.e. sleep and rest) processing of memories, with a particular interest in emotional memories and anxiety.